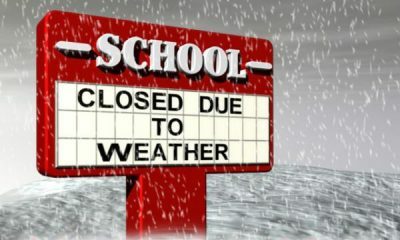 Dear Emmanuel family, due to the weather, school is closed today, Monday, February 23. Students, please continue preparing for all assignments and projects due this week. Stay warm! 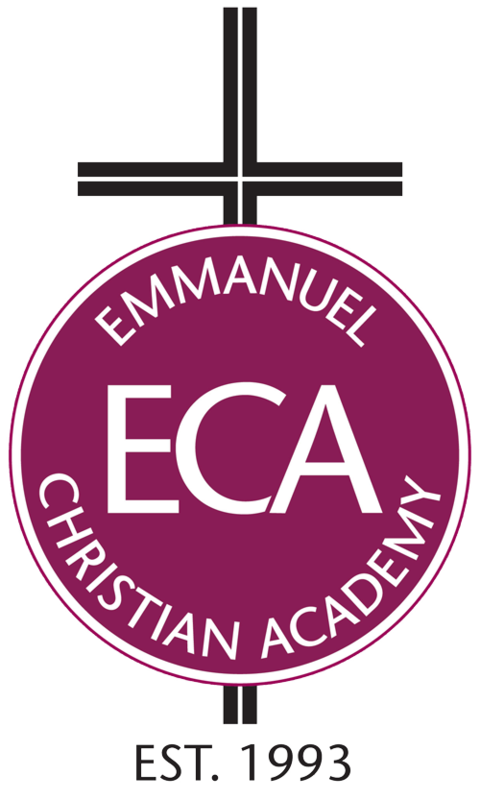 Due to inclement weather, Emmanuel is closed Friday, February 20, 2015. Please be safe and stay warm! We will see you all Monday, February 23! Due to inclement weather, Emmanuel is closed Thursday, February 19, 2015. Students are expected to continue working on assignments and projects and be prepared to turn in any work due once they return to class. Check our website regularly and follow us on social media for update.